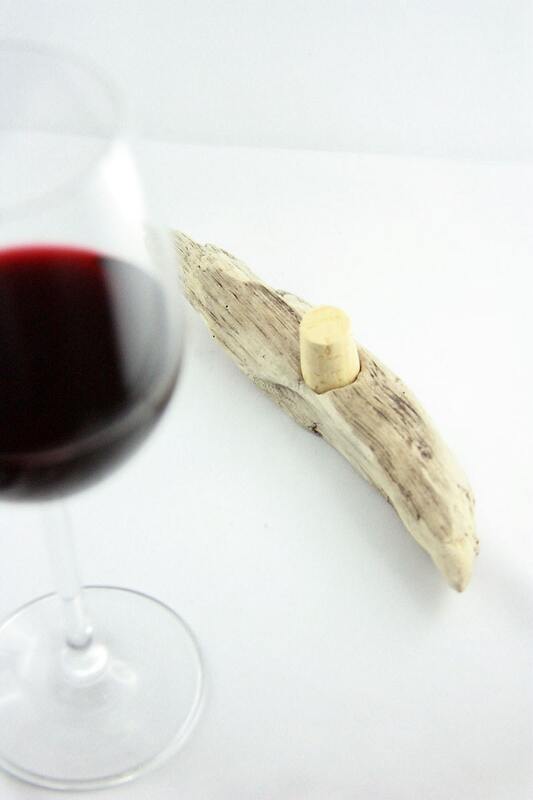 ❤️ HANDMADE GIFT! 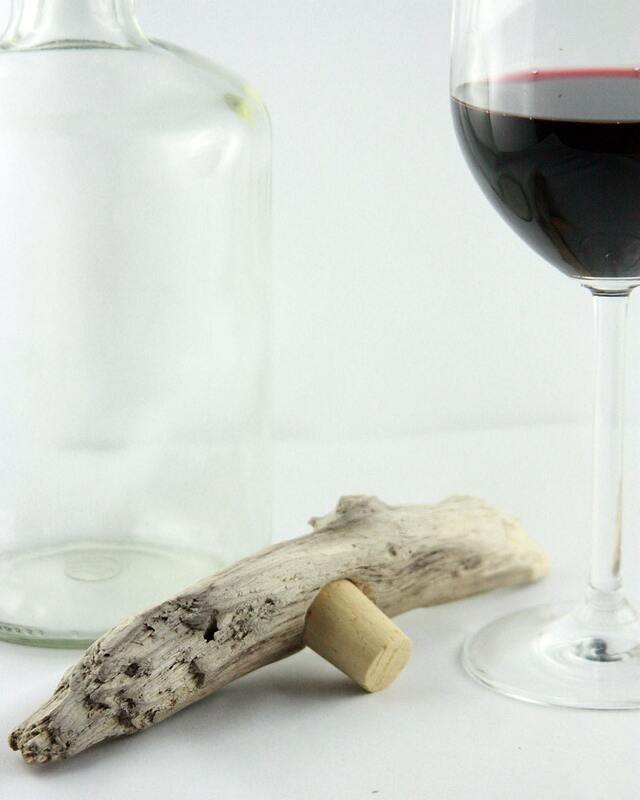 ❤️ “WINE STOPPER with DRIFTWOOD Nº 4” – beautiful and useful at the same time! 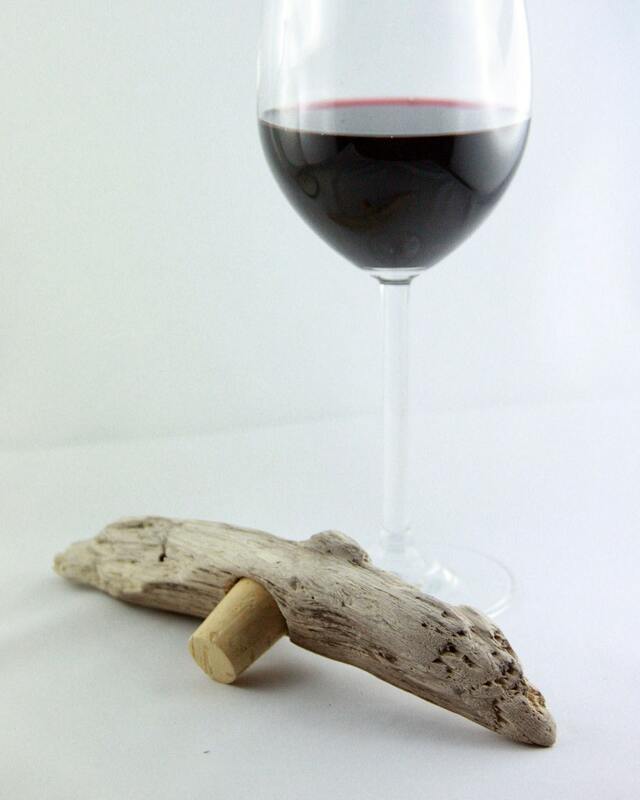 This UNIQUE wine stopper is one out of a series made of stunning driftwood pieces from the Baltic Sea Coast in Germany. 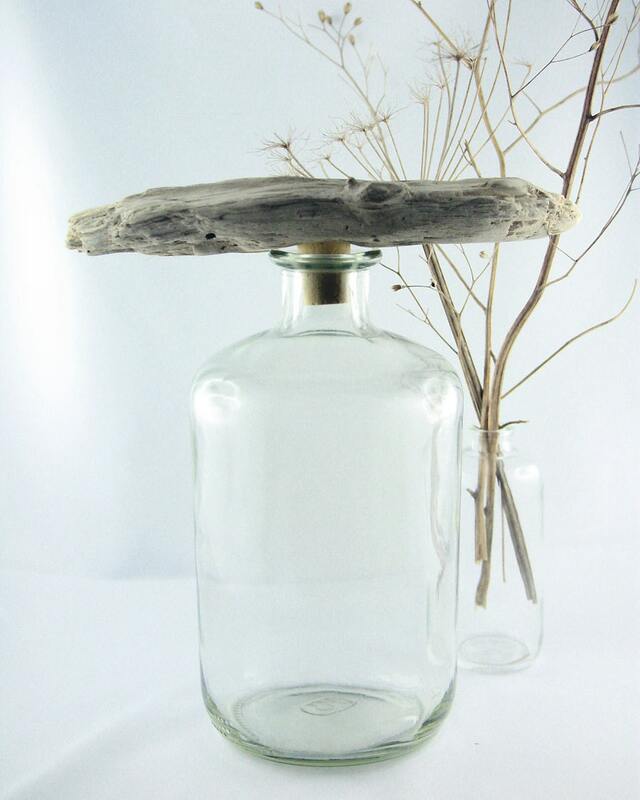 It will crown your bottle of valuable WINE or LIQUOR with its natural beauty. 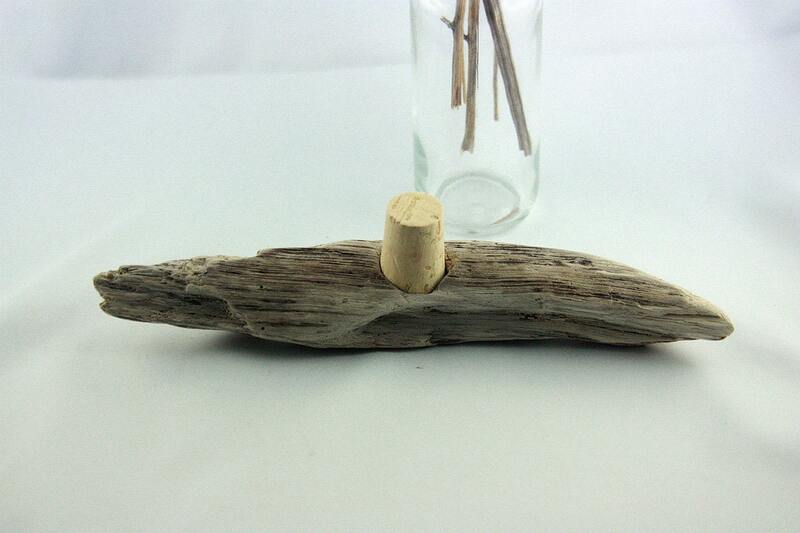 You get an absolutely unique driftwood art object and a perfect wine or housewarming gift!